What is the forum basket? Hey welcome to the Official IMVU forum where ideas are yet to be made. right now as a guest you only see 3 forums... but 4 or more other forums are hidden. Also as a guest you can only view forums! As a user you are entitled to do MUCH MUCH MORE! If your an official imvu user or just want to make an account here then register! (You don't have to have an account at imvu.com or the client downloaded to make an account here). If you have an account already made then log in. 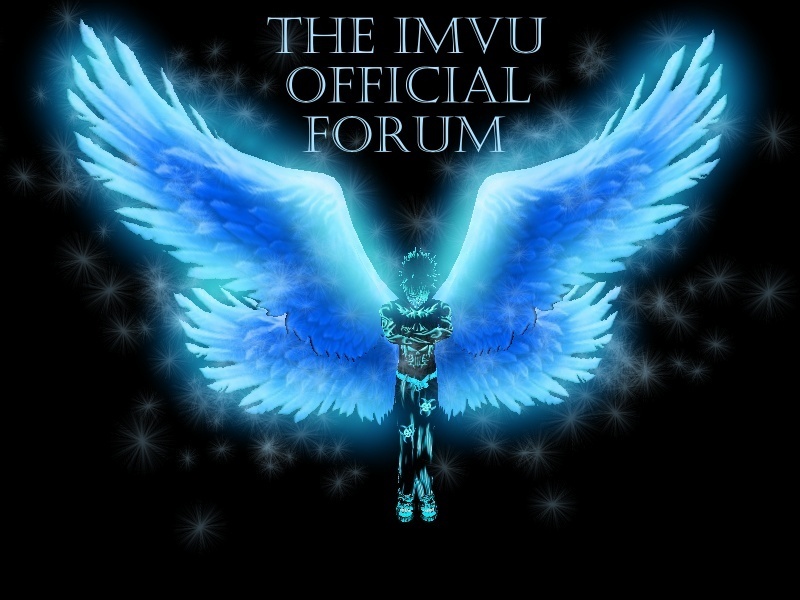 Welcome to IMVU, some of the forum's are hidden. You have to create an account to see them. What is the forum basket and what do I have to do to get permission to post there? The forum's basket is where old topics that are trash go into. Then after a certain amount of time the topics then vanish from the forum. You can only view trashed topics within the basket. How long till the topics are considered old and how long till they are trashed? I trash topics to clean up fights or messes to be honest and they go are thrown into the basket for about 5 days before they disappear. Subject: Re: What is the forum basket? Jump to: Select a forum||--IMVU... |--Welcome to the IMVU forum | |--Help Desk | |--IMVU Creations! |--IMVU AVATARS!! !